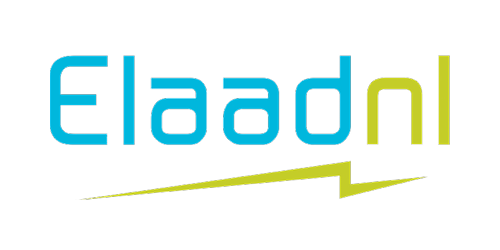 ElaadNL has emerged from the foundation e-laad, which established a network of more than 3.000 public charging stations for electric cars across the Netherland. This was done with the purpose to stimulate EV. 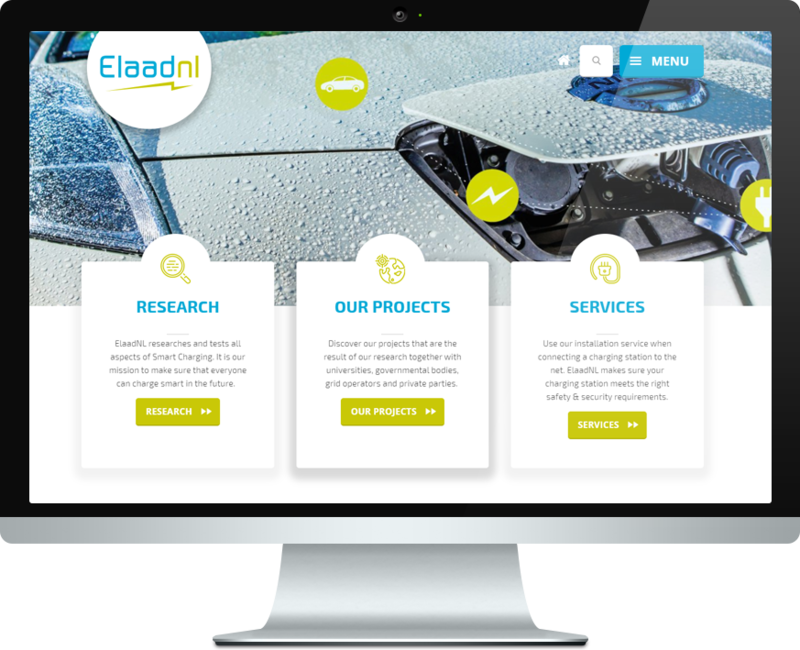 ElaadNL is the knowledge and innovation center in the field of smart charging infrastructure in the Netherlands. It also provides the coordination for the connections of public charging stations to the electricity grid on behalf of the involved DSO’s and has been working from the beginning to adapt the grid connection demands to make these more equipped for charge points. The existing charging stations are managed by EVnetNL (EVnetNL emerged along with ElaadNL from the e-laad foundation) in coordination with the relevant municipalities to provide an innovative charge network, a living lab for ElaadNL. ElaadNL is involved in many ‘practical’ developments such as e-clearing.net and developed the de-facto global standard for connecting different charge stations, the Open Charge Point Protocol (OCPP). The emergence of electric mobility and sustainable charging is a significant development for the electricity grid. Through their mutual involvement via ElaadNL, the DSOs acquire an overview of the measures to be taken to ensure that the network remains reliable and affordable, whilst enabling the development of E-mobility. Innovative solutions are explored that will generate great benefits for society. Optimal use can be made of the existing grid by ‘smart charging’, requiring fewer expensive investments of the electricity grid. ElaadNL also enables market parties to benefit from the potential flexibility that an EV can provide to match the demand from EVs from the intermittent (non-controllable) sustainable supply/generation. How can we apply local flexibility for optimal loading capacity, without increasing the energy network? This can be achieved by locally developing a smart grid that takes into account the demand for (sustainable) energy and the supply of decentrally generated energy from solar and other energy sources. This ultimately leads to a business model where a local energy market is mapped with a commercial market party that deals with the demand and supply of (locally generated) energy.